I did some Etsy browsing this evening while my husband watched football, and I thought I’d share the pretty things I found. Enjoy! 1. Pretty photographs. by isphotography shop in Montreal, Quebec. 2. 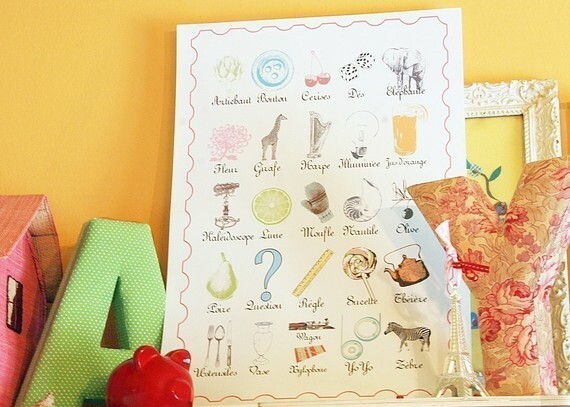 French alphabet poster (for kids room). from Salt Lake City, Utah. 3. 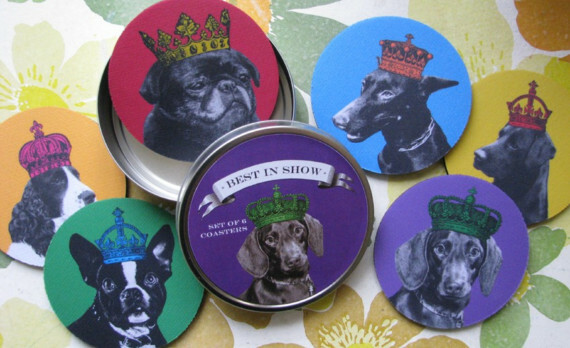 Cute coasters. from the mirrorgirl etsy shop, made in Haddonfield, New Jersey. 4. 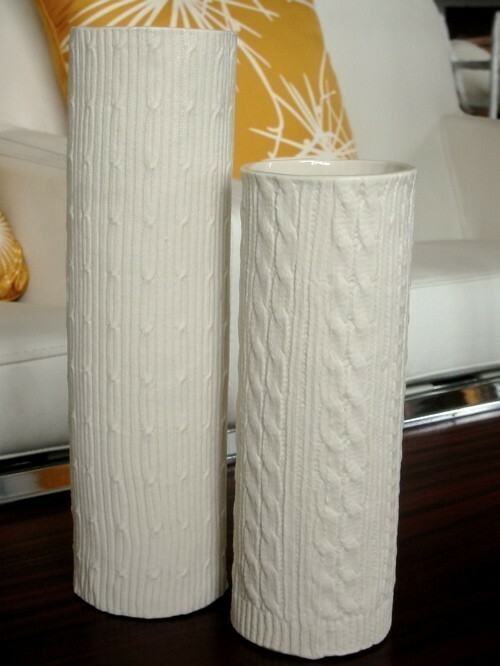 Knitwear vases. from Elyssa Ettinger shop in Brooklyn. 5. 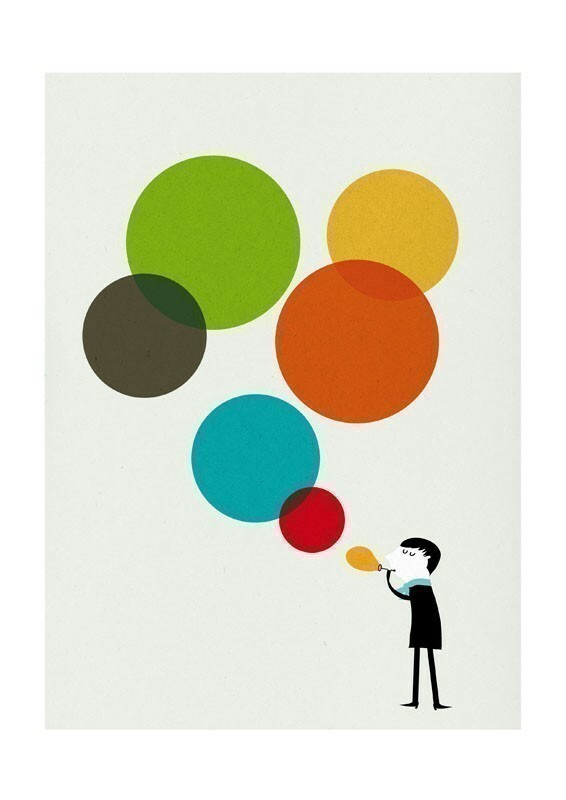 Whimsical art prints from Blanca Gomez’s shop called “Cosas Minimas” in Madrid, Spain. 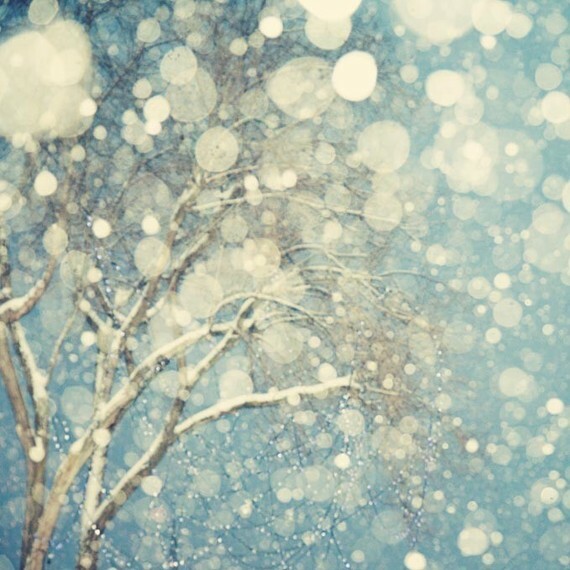 i loooooove the snow photo!